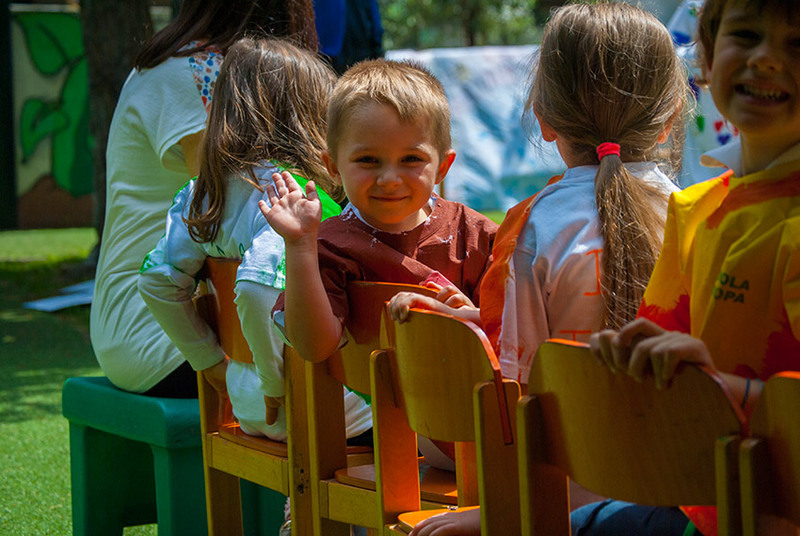 The Kindergarten is a bilingual school, dedicated to welcoming children in pre-school ages from 3 to 6 years. Here everyone learns and interacts in both Italian and English. Large spaces, a garden of 500 sqm, spacious classrooms and an exclusive gym: all for the well-being and the serenity of small children! The Primary School is a school equivalent to a State school that has as its mission to train and educate children through the teaching of highly qualified and targeted to the individual. 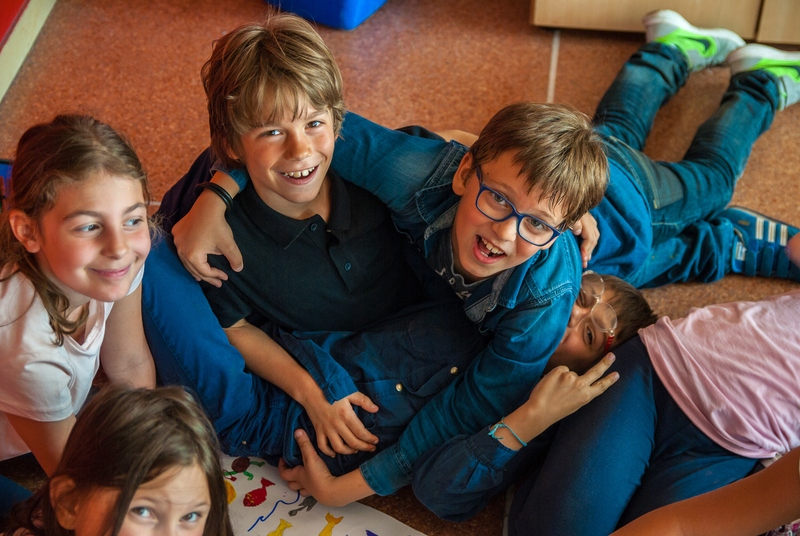 The curriculum of the Primary School following Cambridge International School integrates the Italian ministerial program with the in-depth study of the English language with lectures given by mother tongue teachers and with the achievement of international certifications. The Secondary School, also equivalent to the State school and Cambridge International School, offers a course of study focused on highly innovative teaching, based on learning contents in Italian and English, thanks to the simultaneous presence of Italian teachers and English native speaker and thanks to the experimental method (laboratories) with the use of modern and technologically advanced instrumentation, as well as to the development of additional subjects that attribute training skills of high standing (drama – theater in English, sewing workshop, science laboratory in English). 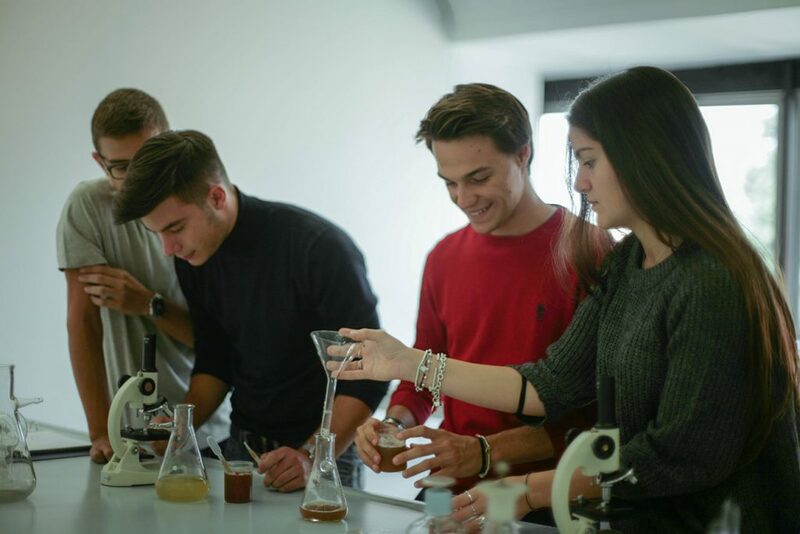 Scuola Europa offers a Linguistic High School and a Scientific High School for Applied Sciences, both Cambridge International Schools. In line with the philosophy of the School, the High Schools propose a complete training plan aimed at acquiring cultural, mathematical, linguistic and IT skills consistent with the construction of the profile of the university student of the future.